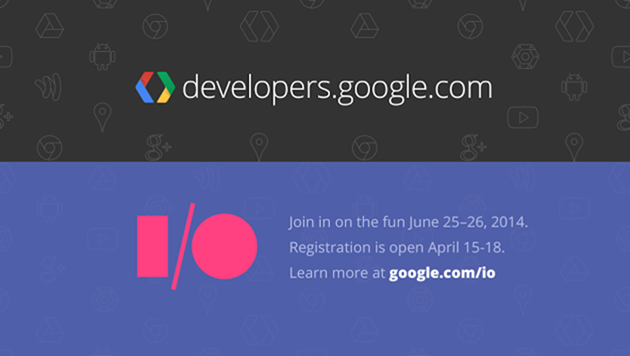 [Weekend Poll] Did You Register To Attend Google I/O? It's the Googliest time of the year again - I/O is on the horizon. Registration closed as of yesterday (Friday), and I/O 2014 brought a whole new system in to deal with the demand for tickets: a lottery. While it may seem a bit odd to some to have to be randomly selected for the right to spend $900 (or $300 for students / faculty) to go to a developer (and designer!) conference, Google I/O registration has sold out in minutes in previous years - even after Google has raised the cost of attendance substantially. (Remember when I/O was $450? Those were the days!). So, we're curious - did you sign up to attend? Vote in the poll below! Did you sign up to attend Google I/O 2014? Yes, as a regular attendee. Yes, as a member of the media / press.